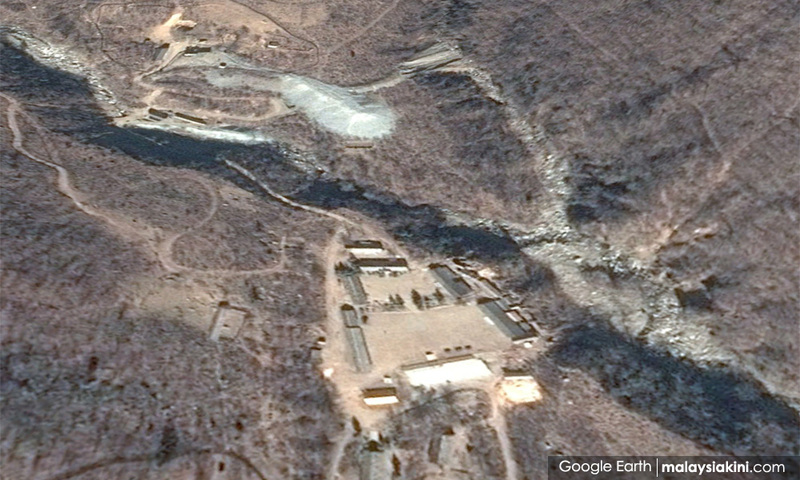 A tunnel under construction at North Korea's nuclear test site collapsed and as many as 200 workers could have been killed, South Korea's Yonhap news agency reported, citing a Japanese news report on Tuesday. About 100 people were trapped inside when the unfinished tunnel at the North's Punggye-ri nuclear test site collapsed, and an additional 100 people could have been killed while trying to rescue those trapped, as a second collapse occurred, Japan's TV Asahi reported. The report did not provide further details, such as when the accident happened. Experts have warned that the North's nuclear test site must have become fatigued and unstable from six nuclear tests, including last month's latest and most powerful, and that a collapse could happen at any time. On Monday, the chief of South Korea's weather agency Korea Meteorological Administration Nam Jae-cheol said during a parliamentary meeting that another nuclear blast could trigger a collapse of the North's mountainous test site and a leak of radioactive materials.